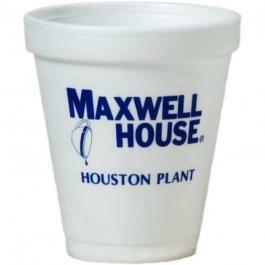 Promotional Items, Inc.™ invites you to buy Custom Styrofoam Cups. 8 oz, 12 oz, 16 oz, 20 oz, 24 oz, 32 oz printed foam cups with your logo. 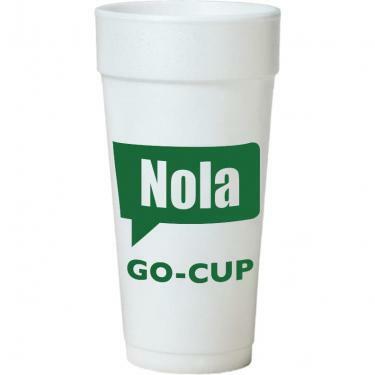 customized styrofoam cups, foam cups for Indoor-Outdoor Promotions. 16 oz foam cups, 20 oz. foam cups, 24 oz. foam cups & 32 oz cups. 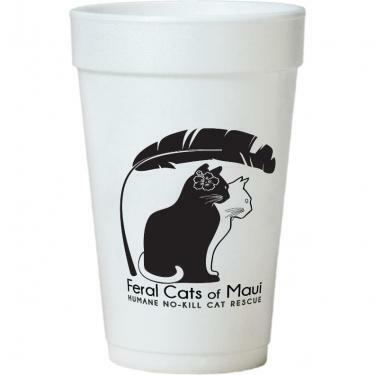 PII custom styrofoam cups include your logo printed on two - sides. Rush production is available no extra charge with your firm order. 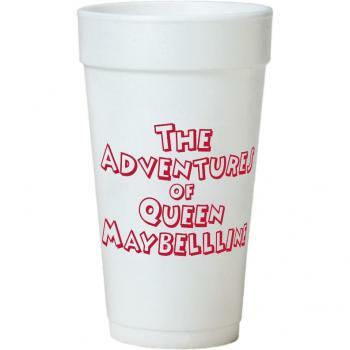 Shop and buy Custom Styrofoam Cups below for promotions. 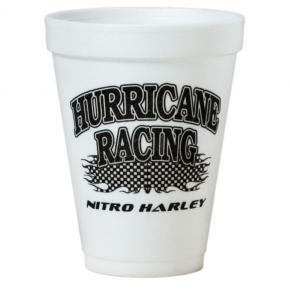 Visit our Frosted Plastic Cups page for related custom cups. beverages. 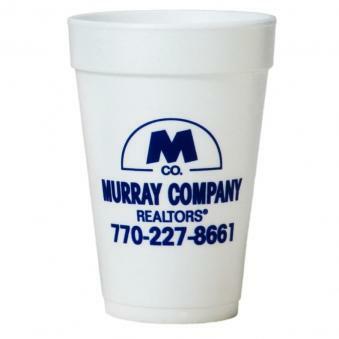 Custom Styrofoam Cups bring your logo to the table. hotels, resorts, parades, school - educational event cup. cup for in office or plant coffee cup with your logo. word or image in peoples minds that you care.